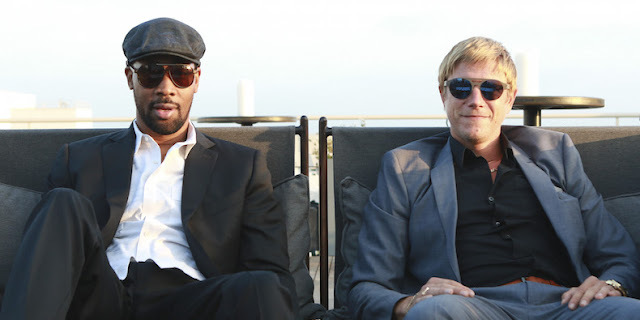 A few people's heads turned when they heard that Paul Banks of Interpol was doing an album with Wu Tang's RZA - aka Steelz. The project is Banks & Steelz and they've released a new track called "Anything But Words" that you can listen to just below. The song is the title track from their début album, which us out August 26th. Let us know what you think of this one.